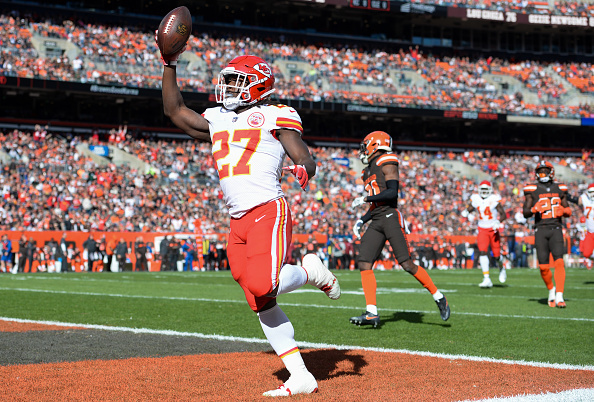 The Cleveland Browns‘ decision to sign troubled running back Kareem Hunt took the sports world by storm yesterday. It was both controversial and severely divisive. While some appreciate it from an on-field perspective, many are against the idea of signing a player recently cut for assaulting a woman last February. It’s taken me a bit to collect my thoughts on this, but I can’t help but realize almost all of them are centered around one specific question.